My aunt and uncle were up visiting from Florida. 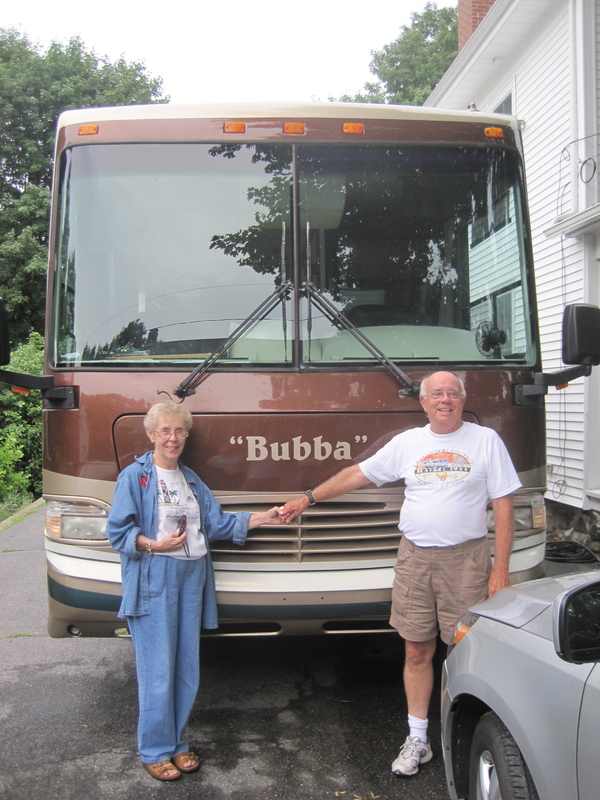 They have this wild RV that they get to travel around in, appropriately nicknamed “Bubba”. It was great to see them and a gift for Cole to meet them for the first time. I love the adventure of travel in the summer and the spontaneity of getting to see others out adventuring themselves.